So, at this point you may have implemented SEO and SEM to boost your showing in the SERPs but you want to know if it’s working ASAP. Analytics is the tool that can tell you. 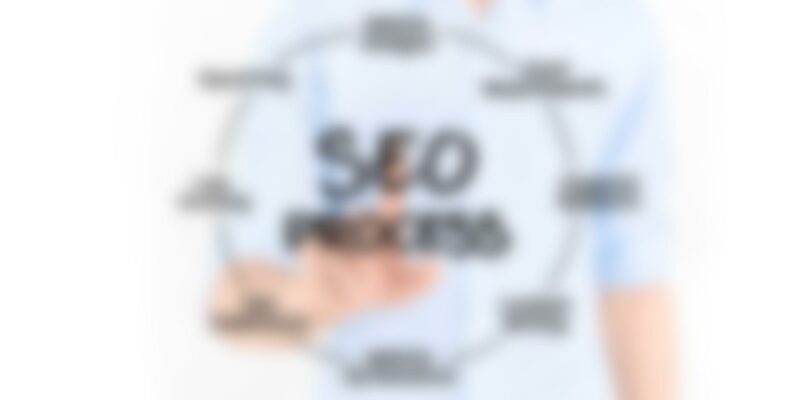 It does the number crunching and deciphering of all of your SEO and SEM efforts so you can make sure you are maximizing your web marketing efforts to build the right kind of web traffic. Money. Tracking analytics will help save you money. In a lot of ways, the web marketing vertical is trial and error. Trial and error is fine when the error doesn’t come with a price tag. Understanding analytics can minimize the risk, and more importantly, the risk to your bottom line. The biggest benefit for tracking analytics is that over time it can lead to a greater conversion rate. It’s easier to convert a sale when you are in front of a qualified lead. Tracking search analytics will give you insights into your website and marketing effectiveness to help you target the right customers. Contact us today! J.M. Field Marketing will help you decipher analytics to make sure the web traffic coming in is the right kind of traffic.